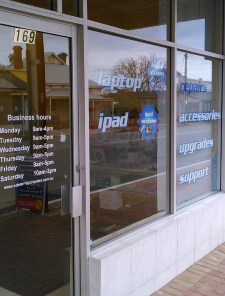 APCR is Adelaide’s Fast, friendly, local Laptop Repairs centre. We repair laptops and notebooks – all makes and models. 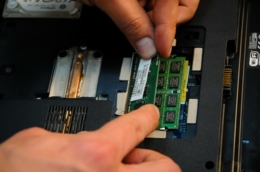 For Adelaide laptop repairs or Adelaide notebook repairs, APCR is your one-stop location to get your machine fixed. All laptop repairs are covered by a full protection warranty. With great prices, regular discounts and fast turnaround, APCR is the place for all your laptop repairs and notebook repair needs. YES, reports for insurance claims! .. and more! For laptop repairs in Adelaide, phone us first! All hardware repairs are covered by a 90 day parts and labour warranty. If there is any problem with within a 90 day period, your laptop will be picked up, repaired and delivered back to you free of charge. APCR would be happy to write a report for your insurance provider with the details of the laptop repair – at NO ADDITIONAL CHARGE TO YOU – to get your laptop working and the cost covered by your insurer.